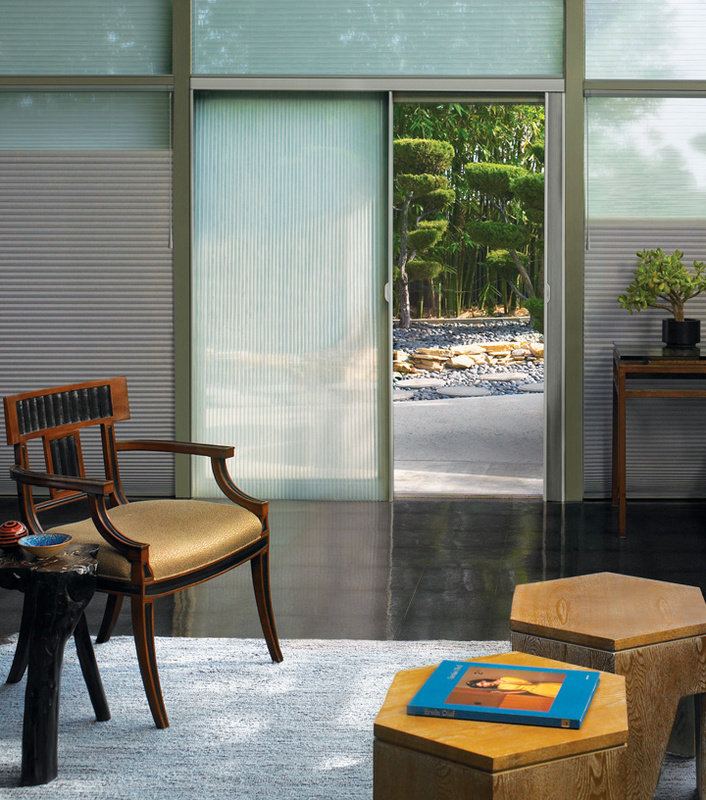 It may seem a bit overwhelming to find the best way to cover glass doors. But, with our years of experience, we can help! From plantation shutters and roman shades, to the cellular design of honeycombs, we will listen to your ideas, and we can help you choose the system that works best for your lifestyle.